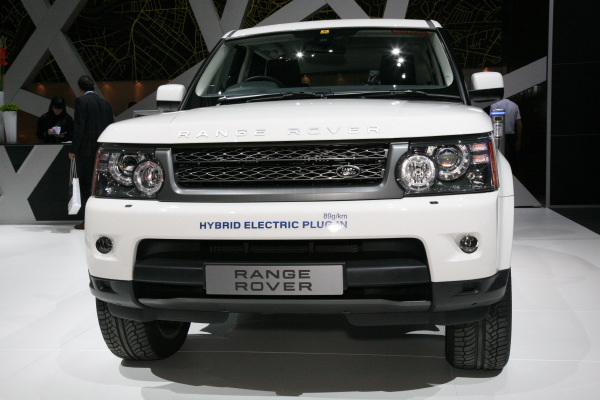 Land Rover has announced that its first hybrid models will arrive in 2013. 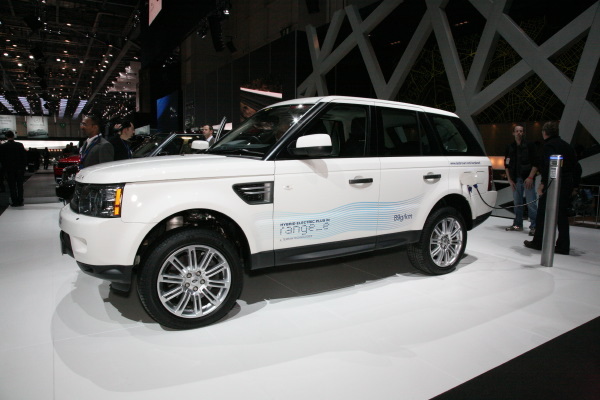 The announcement came at the Geneva Auto Show where the Range_e, a concept vehicle based on the Range Rover Sport but, using a hybrid diesel powertrain, was on display. 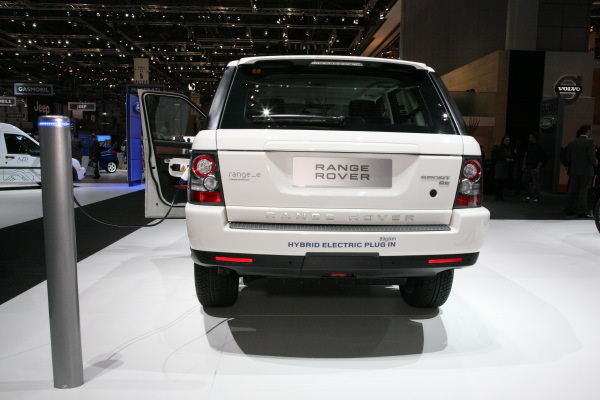 Tests for the hybrid models will begin later this year with a production date set for 2013 – coinciding with a complete overhaul of the current Range Rover lineup. Both a gasoline hybrid and a diesel hybrid are planned. 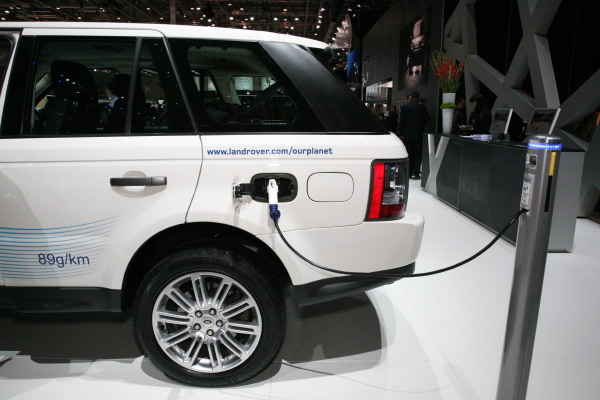 Land Rover engineers feel that a gasoline hybrid should be quite easy once the more complex diesel hybrid has been completed. 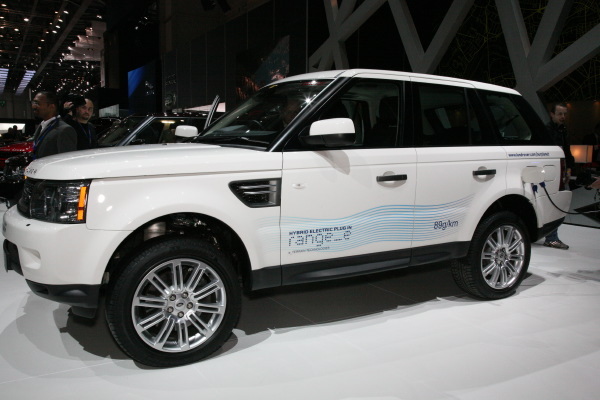 The Range Rover Sport model is expected to be the first hybrid Land Rover to hit the market. Additional upgrades planned for the full-cycle refresh include a new 8-speed automatic transmission. Included will be a significantly lighter aluminum chassis – although the hybrid setup is certain to add some of that weight back on. 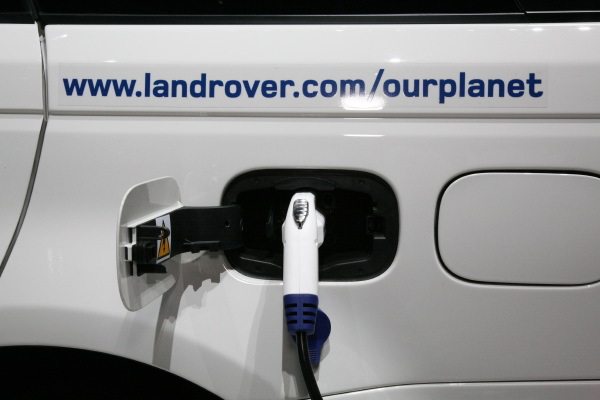 Once the hybrids launch, Land Rover is looking towards a 2015 launch date for a plug-in hybrid that can travel 20 miles emissions free at speeds of up to 70 mph. 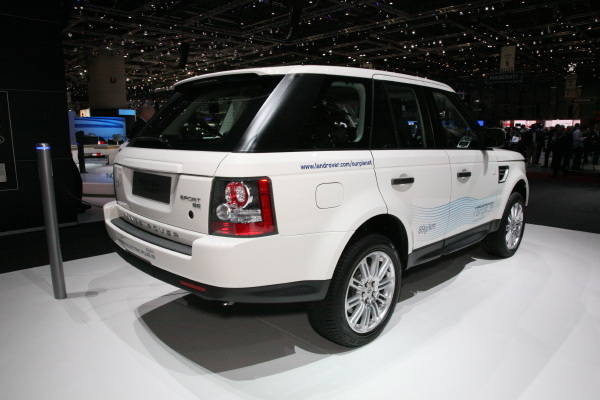 Land Rover’s on-going commitment to build vehicles that are more fuel and emissions-efficient reached another milestone at the 2011 Geneva Motor Show with the debut of the Range_e. 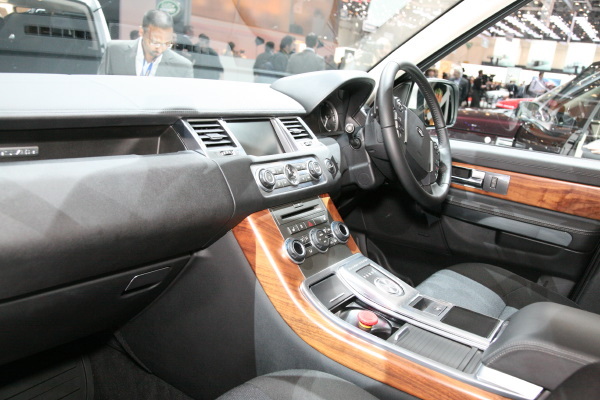 This development model is equipped with an advanced plug-in hybrid diesel-electric powertrain. 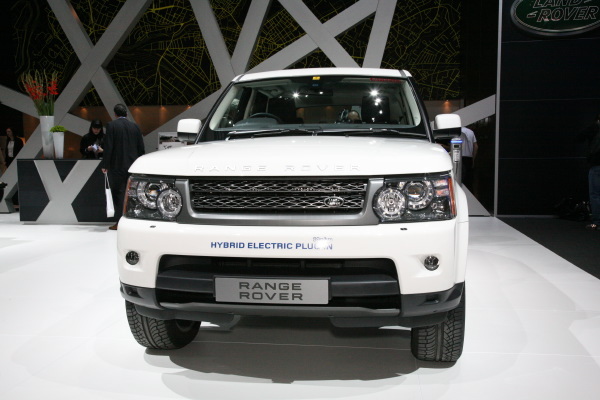 Land Rover expects to make this available in future production models, following the scheduled launch of its diesel-electric hybrid in 2013. A full recharge from a standard domestic power supply can be accomplished in around four hours. This hybrid is designed with the typically European driver in mind. The majority of car drivers there cover less than 25 miles (40km) a day. Therefore the EV range offered by this technology will support the majority of short urban journeys, where fuel economy and emissions are of prime concern.What, if any, modifications will be made for the North American market are yet to be revealed. However, for longer journeys the diesel hybrid drivetrain will engage and continually optimize CO2 emissions. Overall CO2 emissions are just 89g/km, yet Range_e has a maximum system output of 339PS and a top speed of around 120mph (193kph), delivering a fuel economy of 85mpg (3.36 l/100km). Improved fuel efficiency from the hybrid system makes 690 miles (1,112km) possible on a full tank of fuel. 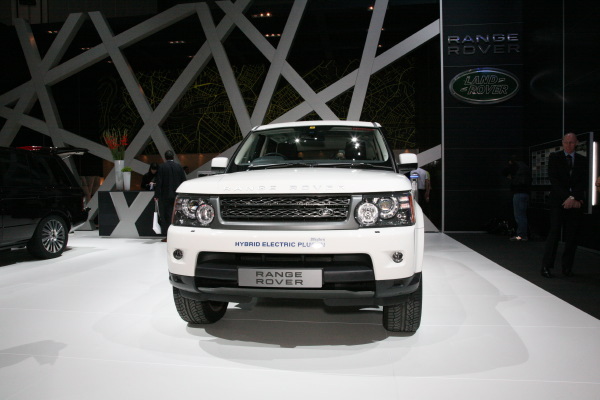 Range_e is also engineered with the same full 4WD capability as the standard Range Rover Sport, with high and low range in the transmission, front and rear differentials and a mechanical locking centre differential. 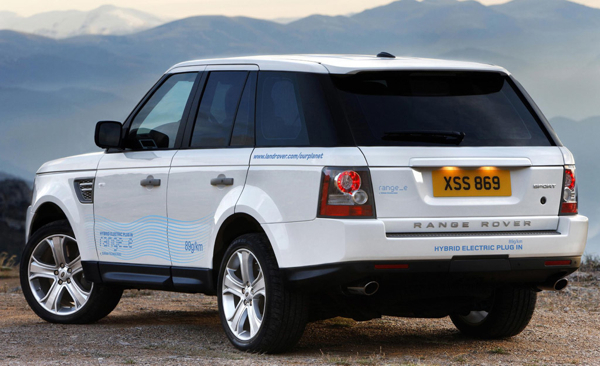 Jaguar Land Rover is committed to spending £800 million (almost $1.3 Billion CDN) on environmental technologies and has targeted a 25 per cent reduction in its fleet average CO2 emissions between 2008 and 2012.